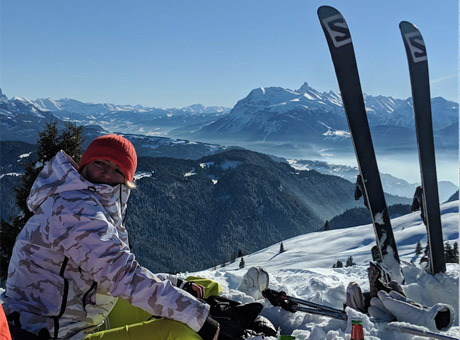 Valid for the rest of this season, in chalets Elise, Forestiere and Bruyeres, the special offer includes a 7-night stay with our excellent standard catered service, a 6-day Les Gets/ Morzine ski pass (RRP £185) and transfers to and from Geneva airport (RRP £50). Flights are not included. We will accommodate mid-week breaks wherever possible. The price for children is £425 (age 5-12); £245 (age 2-4) and £45 for infants. 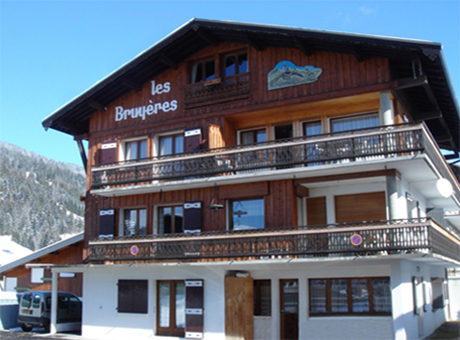 We offer a discount when taking the whole chalet, which gives you the opportunity to make significant savings. For example, in Chalet Forestiere the whole chalet rate is equivalent to paying for 11 people, yet this chalet sleeps 14, giving you 3 free places! Enjoy exclusive use of the chalet, and bring as few or as many people as you like (up to the maximum capacity of the chalet). Infants (less than 2 yrs old) do not count as part of the total.